A canvas drag string bag with the words ride the bikes on the back with a little sneaker bear with the words "bears got your back bro" that goes against your back. 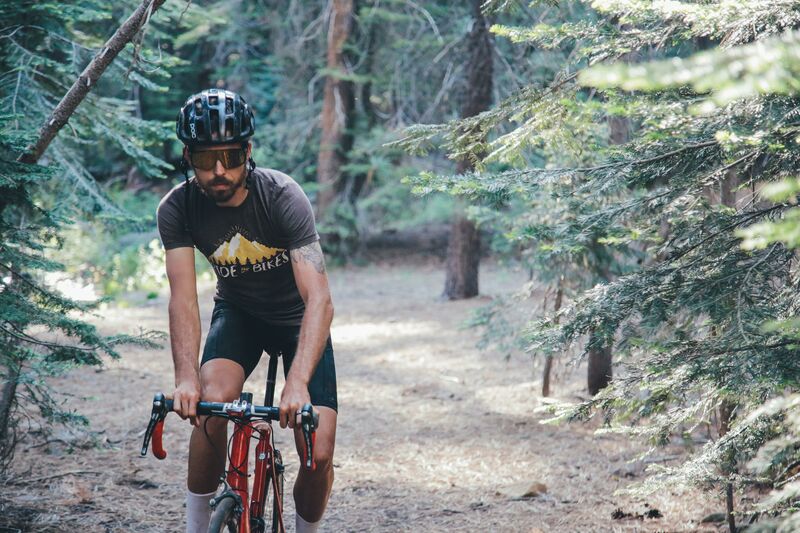 There is a wild patteren on the bottom to grab your attention and tell the word you ride bikes bro! 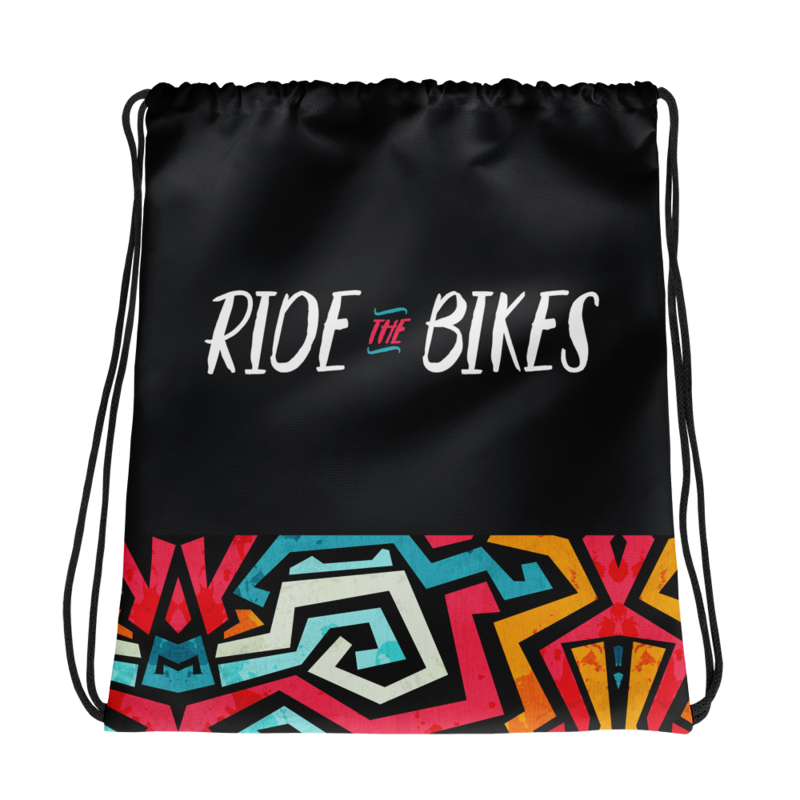 No returns on the bags dude, there is no reason you wont dig this cycling drag string bag dude!